Four weeks on from the 2nd World Open Education (OER) Congress in Ljubljana, Slovenia, the final declarations and action plan have been published, heralding a new impetus to the aims of the OER movement. 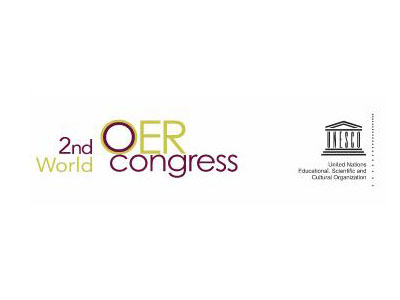 The agenda of the 2nd World OER Congress, co-organized by UNESCO and the Slovenian Government, focused on taking OER policies forward to actionable, concrete projects as follow up to the Paris Declaration in 2012. The latest issue of the Commonwealth of Learning’s open access ‘Journal of Learning for Development’ is now available online. Research and case studies in this issue cover aspects of MOOCs, and a look at leaders in distance learning in N. America and Africa. 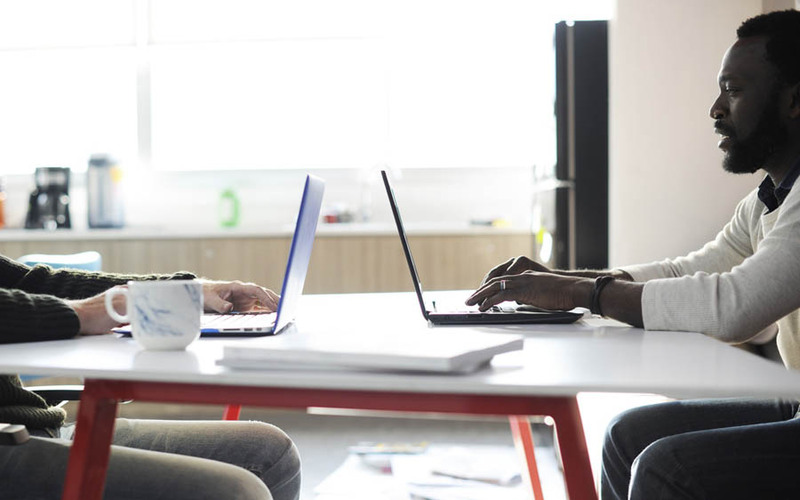 The University of Malta, the nation’s only state university, has recently joined numerous other tertiary education institutions around the world by committing to an Open Access Policy. Although Open Access (OA) content in academic journals is increasing by 15% per year, only 5% of the content in this global market is available for free.